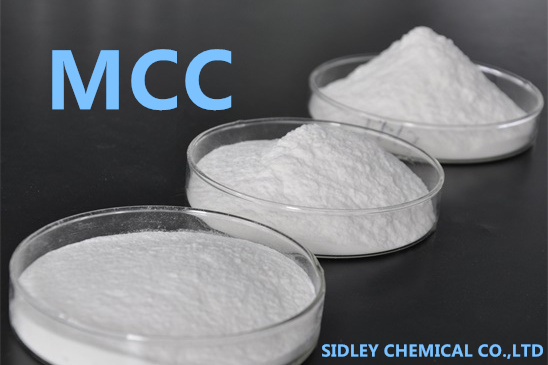 Microcrystalline Cellulose (MCC) is a kind of purified and partially depolymerized cellulose, white, odorless, tasteless and in the shape of crystalline powder made up of porous particles. 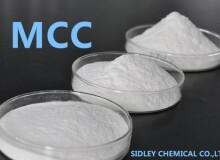 Microcrystalline Cellulose is widely used in the pharmaceutical, cosmetics, food and other industries. Different particle sizes and moisture contents have different characteristics and applications. 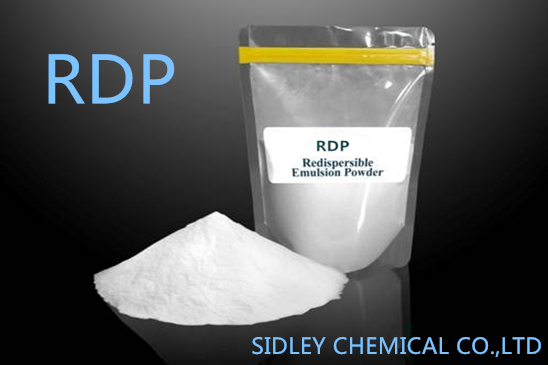 It is often used as adsorbents, suspending agents, diluents and disintegrating agents. Microcrystalline Cellulose is widely used in the pharmaceutical preparation, mainly as diluents and adhesives in oral tablets and capsules. It can be used for wet granulation as well as direct compression by dry method. It has some lubrication and disintegration action so is very useful in tablet preparation. In the food industry, Microcrystalline Cellulose can be used as an important base in functional foods and is an ideal health food additive. 1). It can maintain emulsification and foam stability. 2). It can maintain high temperature stability. 3). It can improve the liquid stability. 4). It can act as nutritional supplements and thickeners. 5). It has many other uses. Microcrystalline Cellulose is widely used in the oral preparations and food, a relatively non-toxic and non-irritating substance. It can not be absorbed orally, with almost no potential toxicity. Heavy use may cause mild diarrhea. 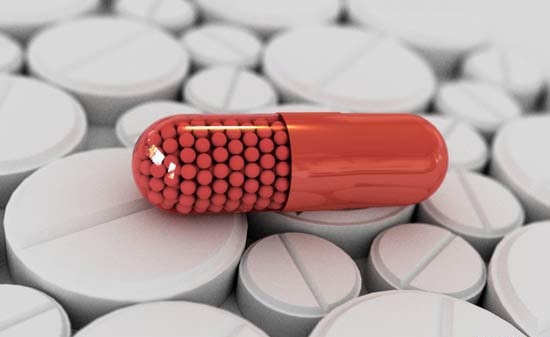 It has no difficulty as an excipient of pharmaceutical formulation. This product is hygroscopic and stable substance. Large quantities should be stored in a cool dry airtight container. 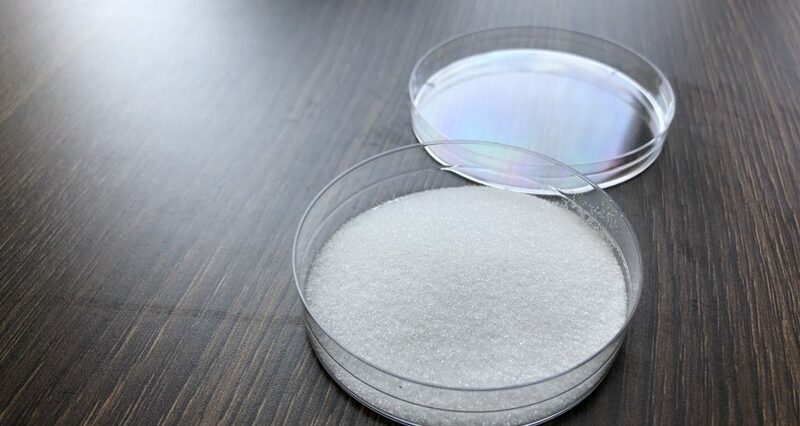 Microcrystalline Cellulose Gel is a colloidal microcrystalline Cellulose coated with cellulose gum, comprises of Microcrystalline Cellulose and Sodium Carboxymethyl Cellulose. Microcrystalline Cellulose Gel can stabilize, emulsify, thicken food and beverages, increase elasticity and retain and bind water in bakery applications, fat-replacer in meat processing. Dispersed in water with high shear mixing at appropriate concentration forms an insoluble gel with viscoplastic and thixotropic properties, so the performance of Microcrystalline Cellulose Gel will have less variance compared to those of natural gums. Heat stability, for example, the meat products emulsion keeps stable after continueing heating 3 hours under the tempareture of 116 degree. 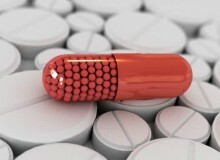 Supplements for non-nutritive products, such as diet food. Liquid’s stabilizer, emulsifier and gelling agent, widely used in milk beverage, vegetalbe protein beverate, weak gel food. Liquid’s suspending agent, such as coco-milk, Pumpking juice, corn juice etc. Solid beverage’s dispersant anti-caking agent and instant. Microcrystalline Cellulose Gel can controll the ice crystalline’s formation in frozen confectionery, it can prevents warter phase preparations in ice cream and fermented milk. It is white or similar white powder, is basically cellulose and is derived from high quality wood pulp, disintegrates rapidly in water, solve in thin acid and most organic solutions. The product is mainly used as bonding agent, dilute agent, disintegrating agent, assist in flowing . It is a naturally derived stabilizer, texturizing agent, and fat replacer. It is used extensively in reduced-fat salad dressings, numerous dairy products including cheese, frozen desserts and whipped toppings, and bakery products. 25kg per paper bag or follow customer ’ s Package instructions.